Experiencing foot or leg pain in day to day life? Ever been playing the sport you love or walking to work and injured your feet or legs? Nagging corns, callous, nails or heels? Believe it or not all of these foot and leg issues are more common than you think – we urge you to come and see if Functional Podiatry can help you! 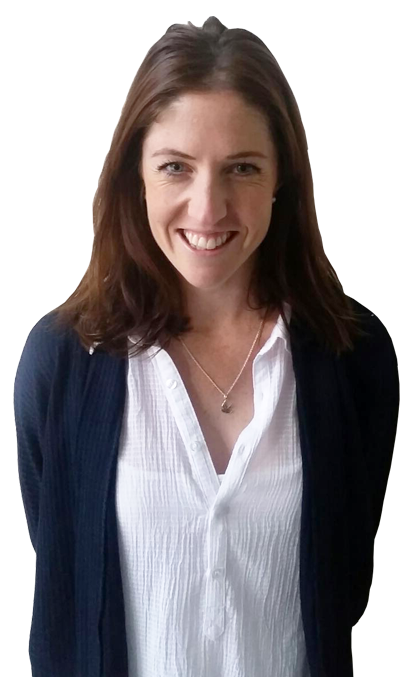 Amber Morrison is the registered podiatrist and business owner at Functional Podiatry (based in Hastings – satellite clinics in Waipukurau and Napier) we are a local born and bred business dedicated to treating the wide range of problems that can occur with Hawkes Bays feet! Please don’t put up with foot and leg pain any longer than you need to, call us or drop in to make an appointment with Amber today. I am a highly dedicated podiatrist and runner with coaching expertise and I would love to help you! Functional Podiatry offer you a full range of professional podiatry services in many Hawke’s Bay locations.